I braved a quarter-mile-long line and suffered through an intensely-competitive nerd-off in the seats behind me (“It’s not like I have all the songs to Once More With Feeling [the musical episode of Buffy] on my iPod. 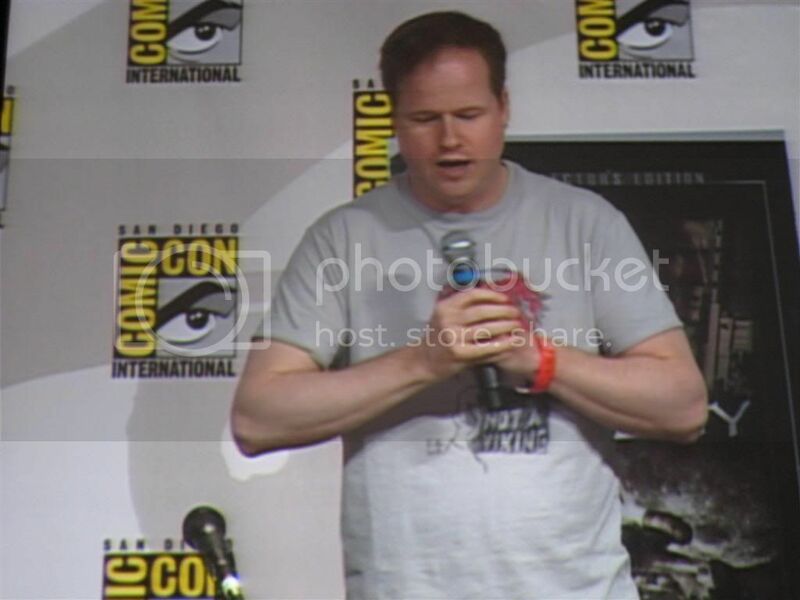 Oh, wait… I do.“) to bring you the Extreme Recap of the Joss Whedon Q&A session on Saturday at Comic-Con. Joss has written a movie with Drew Goddard (writer of J.J. Abrams’ Cloverfield), called Cabin in the Woods. The horror film to end all horror films, literally. He’d love to do a Serenity sequel, but he tied the chances of that happening to the availability of the actors, continuing healthy sales of the DVD, and success of the Collector’s Edition DVD getting released on August 21. He is currently composing a score for a short film of a ballet starring Summer Glau (River of the Firefly series and of Serenity). Hello, random. In the famously-rejected Wonder Woman script, he had written Diana as an Amazon, but not a goddess. Sometime in the next year, I will finally get to film Ripper. I know where Season 8 ends, but I also know what happens in Season 9. Responding to audience members screaming, “Anya!” Joss replied, cryptically, “Anya? Oh, yeah.” Another return from the dead? Speaking of returning from the dead, Tara almost came back to Buffy. In Season 7, Joss had considered putting an episode toward the end of the season that would have seen Buffy using a granted wish to bring Tara back to life. I can’t tell you when, but you don’t have to ask if. Dark Horse (the same publisher of Buffy Season 8) will begin publishing a Serenity series in late winter. Joss is producing an online comic called Sugarshock on MySpace. 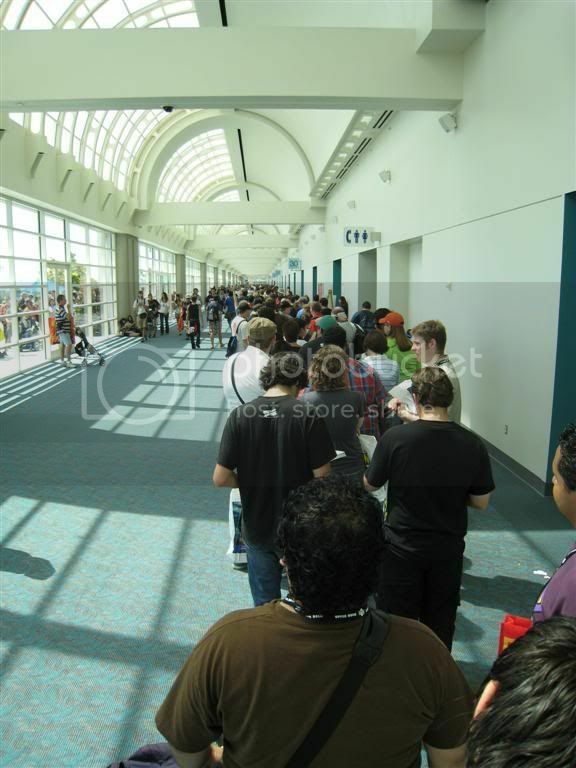 It has nothing to do with anything, but most Whedon fans will take whatever they can get. He will be returning to the comic book character of Fray (the vampire slayer of the future). I’m not sure I was supposed to tell anyone that, but I did. With the exception of working on Buffy Season 8 (“I can’t stop writing the Buffy comic”), Joss won’t do a monthly recurring “popular” comic book after his runs end on X-Men and Runaways. 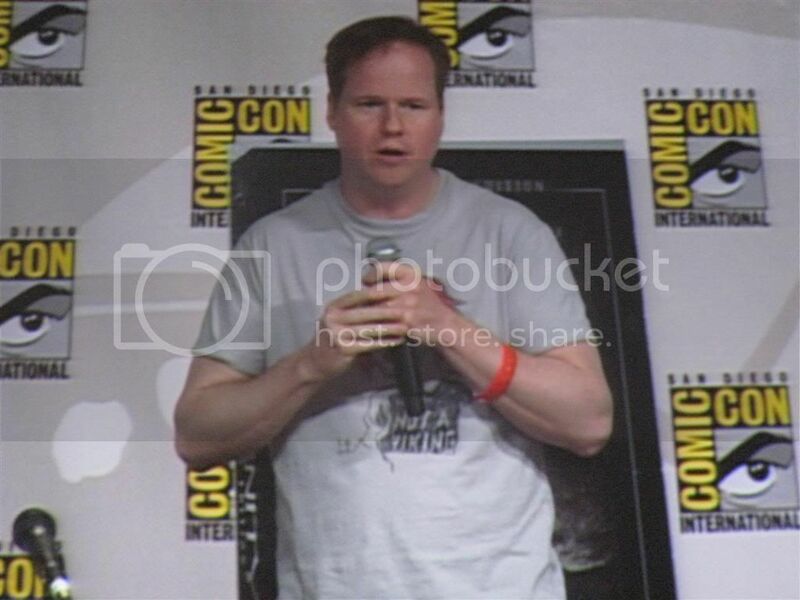 Finally, in the interest of giving more back to his fans on a more frequent basis, Joss said that even though he’s still interested in making big movies, he’s going to go back to doing “smaller, under-the-radar” projects. Fine. Whatever. Just keep the Buffy and Serenity coming. Won’t you feel bad when you realize the movie is literally about killing off every single horror movie villain. Jason, Freddy, Jigsaw, Norman Bates, those freaks from The Hills Have Eyes… all of them.